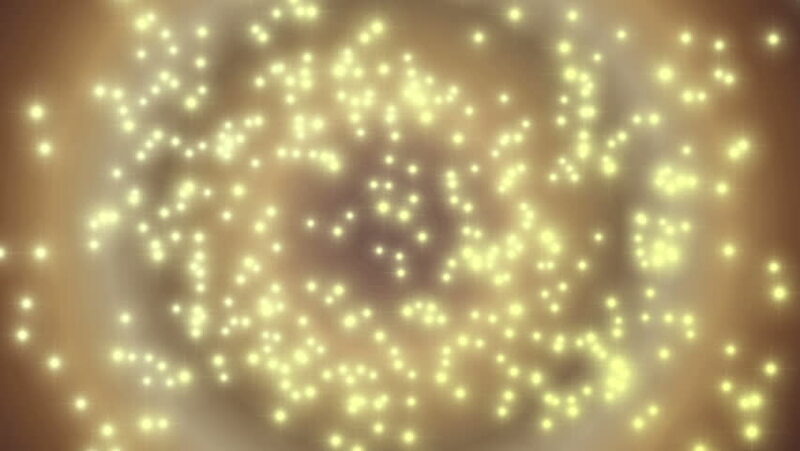 hd00:20Flashing Light Show, Abstract Motion Background using flashing lights and lens flares giving random patterns. hd00:10Little gold lights move and flicker in front of a yellow center. hd00:11Animation orange background with stars and vertical waves. Stars particles. Available in many colors gradient. Seamless loop. More videos in my portfolio. hd00:20golden flakes are falling from the sky. new year.cinematographic background.